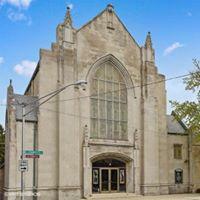 This church is part of the Evangelical Covenant Church: See Who We Are. Lead pastor is male but there is a female staff member with the title pastor. Also the leadership team is made up of both male and female equally.